MEET THE CRAZY CRANIUM FAMILY! ENTER OUR EARLY CONTAINER GARDEN CONTEST! 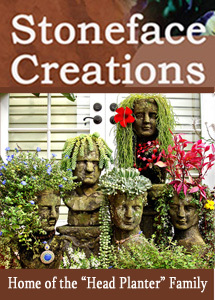 IT'S TIME TO ENTER THE "SUMMER CONTAINER GARDENING CONTEST"
A Request from a Friend!